Cosa è la Visione Embedded? Our high quality Video CCD assemblies for Machine Vision Applications. The range of Series 60 circular connectors, which are fully compatible with market standards, allows them to offer customized assemblies that are perfectly matched to your application requirements. 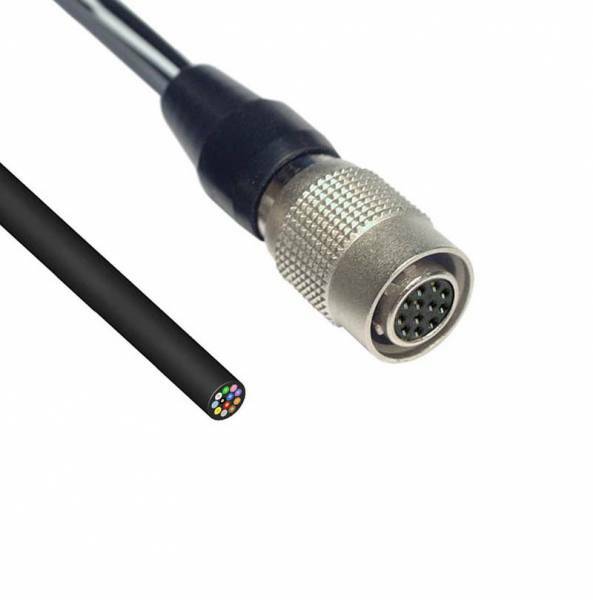 Of course, a comprehensive range of High flex Life, to moderate and extreme rating, cables are also available. Download per questo prodotto non disponibile. contattare il nostro ufficio Vendite.